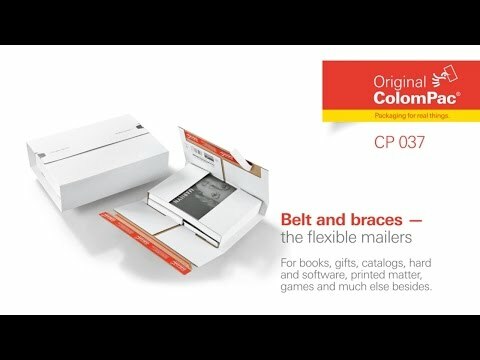 Colompac CP037 high quality white book wrap is ideal to pack your books, catalogues or brochures. - Manufactured in heavy duty white E-flute corrugated board. - Double thickness closing flaps for extra stability and providing protection against damage and punctures during transit. - Premium quality ColomPac branded (CP037). Have your Premier White Book Wraps printed with your logo or branding. Available in small quantities. Find out more about our digital overprinting service or send us your equiry.